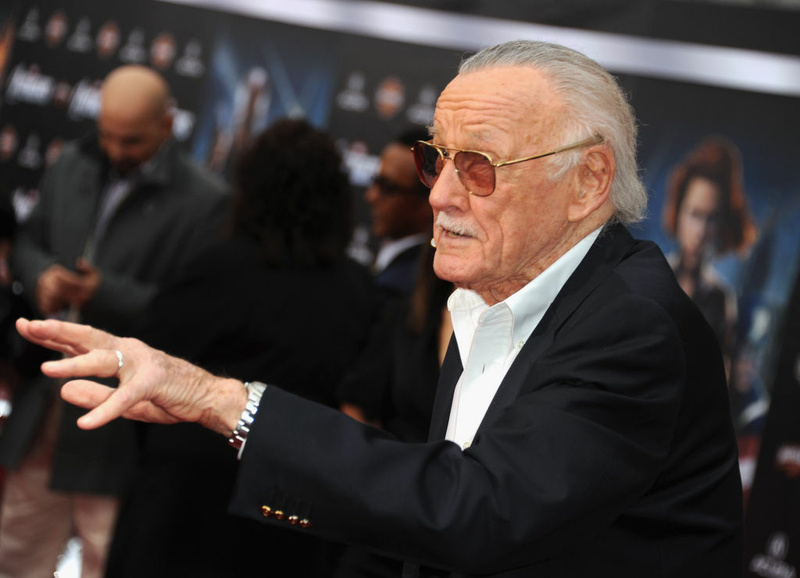 Writer/producer Stan Lee arrives at the premiere of Marvel Studios' "The Avengers" at the El Capitan Theatre on April 11, 2012 in Hollywood. Bob Batchelor, author of "Stan Lee: The Man Behind Marvel," weighs in on the legacy left by the comic book icon. Singer-songwriter Mary Gauthier brought military veterans and their families into the writing process for her latest album, “Rifles and Rosary Beads.” NPR music critic Ann Powers says the album “is the product of compassion and a call for more compassion at a time when it's needed most.” KPCC Veteran Affairs reporter Libby Denkmann spoke with Gauthier and with a wounded service member who says their collaboration helped heal the invisible injuries of war.